Technology was the blessing and the bane of the twentieth century. Human life span nearly doubled in the West, but in no century were more human beings killed by new technologies of war. Improvements in agriculture now feed increasing billions, but pesticides and chemicals threaten to poison the earth. Does technology improve us or diminish us? Enslave us or make us free? 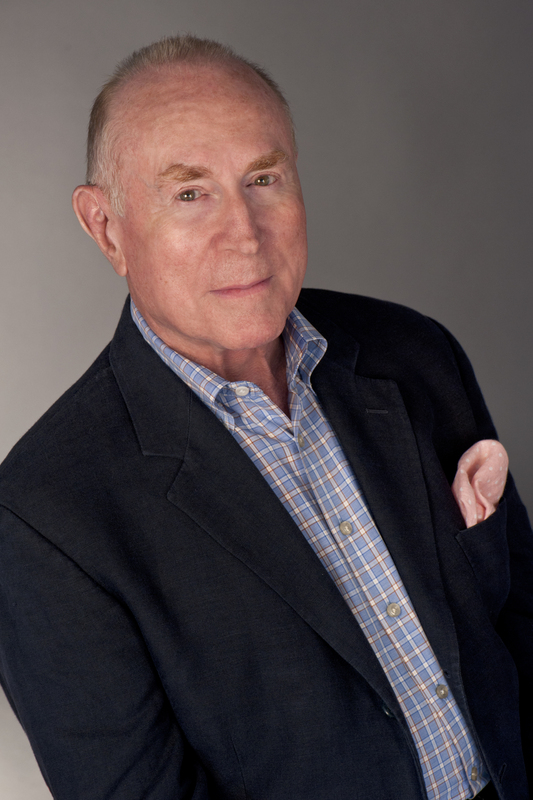 With this first-ever collection of the essential twentieth-century writings on technology, Pulitzer Prize-winning historian Richard Rhodes explores the optimism, ambivalence, and wrongheaded judgments with which Americans have faced an ever-shifting world. 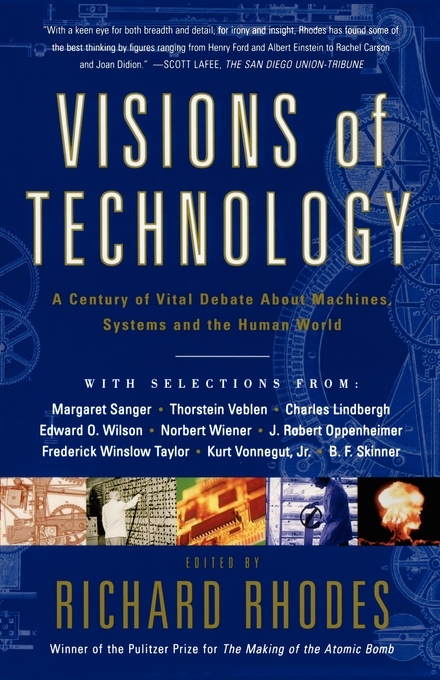 Visions of Technology collects writings on events from the Great Exposition of 1900 and the invention of the telegraph to the advent of genetic counseling and the defeat of Garry Kasparov by IBM's chess-playing computer, Deep Blue. Its gems of opinion and history include Henry Ford on the horseless carriage, Robert Caro on the transformation of New York City, J. Robert Oppenheimer on science and war, Loretta Lynn on the Pill and much more. Together, they chronicle an unprecedented century of change.